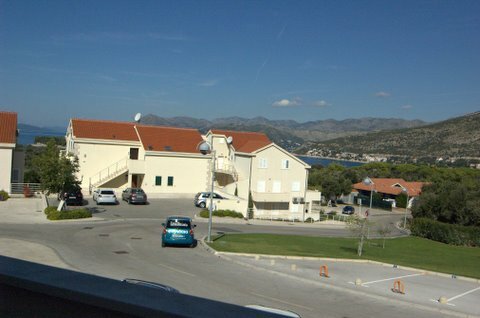 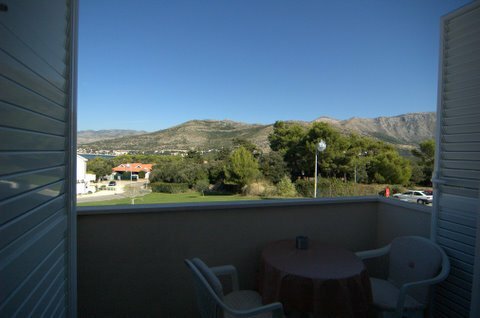 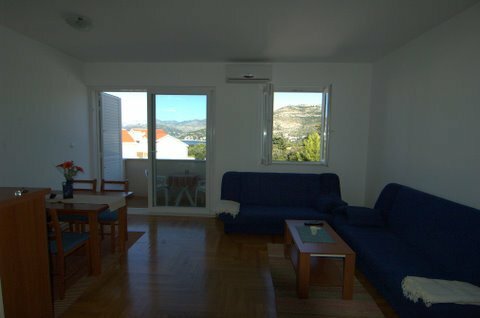 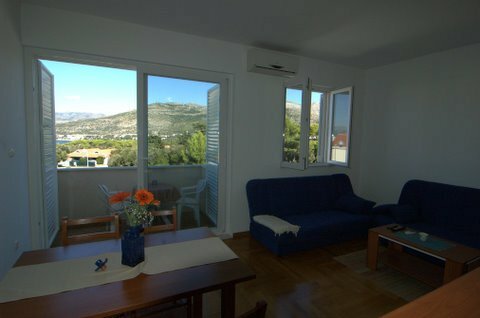 Apartment Maya sleeps 4+2 guests and enjoys a great location just 5 minutes walk from Dubrovnik's famous Babin Kuk Beaches (Copacabana Beach) , while just 15 minutes stroll to Lapad Uvala Beaches. 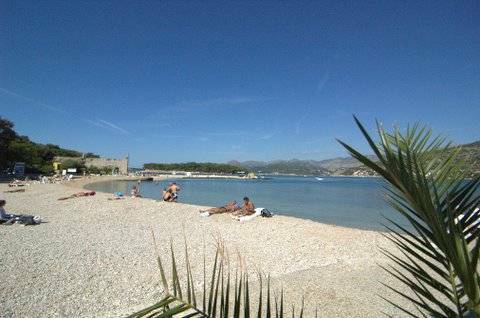 With parking, and a bus stop closeby, and 15 minute service into the Old Town, you can be carefree for the length of your stay in Dubrovnik, and enjoy the very best this beautiful city has to offer! 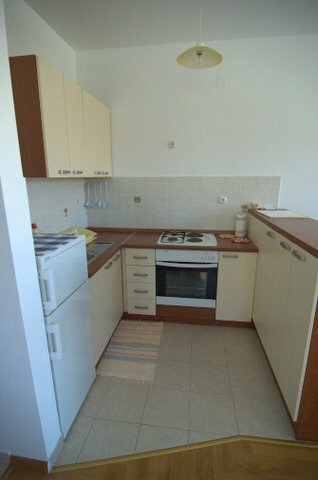 Restaurant 3 minutes, and grocery shop 1 minute walking.